Our Funarena! : Kamalananda Bhattacharyya: Life and Works. And His Beautiful Songs! Kamalananda Bhattacharyya: Life and Works. And His Beautiful Songs! Respectful tributes to my grandfather whom I never met in this life, but his music kept him alive in me all my life. January 4, 1951. Assam lost a great poet, composer-lyricist, playwright, actor and freedom fighter Bauli Kavi Kamalananda Bhattacharyya. On his 61st death anniversary he is remembered fondly by Assam’s intelligentsia, artistes and music lovers. Born in 1894 at Nagaon, Kamalananda Bhattacharyya did not have an easy life. Brought up in a musical ambience he lost his father at a tender age of 15 and being the eldest son the full burden of seven brothers and family fell on him. Fighting against odds he went to Cotton College at Guwahati and passed the pre-university course. But he had to come back home before pursuing higher studies. Again he tried for graduation and went to Calcutta, but could not complete and had to join a secondary school as a teacher back home to meet the growing domestic needs. But even that was not for long. Sensitive and a patriot at heart, Kamalananda could not ignore the call of the non-cooperation movement and jumped in. 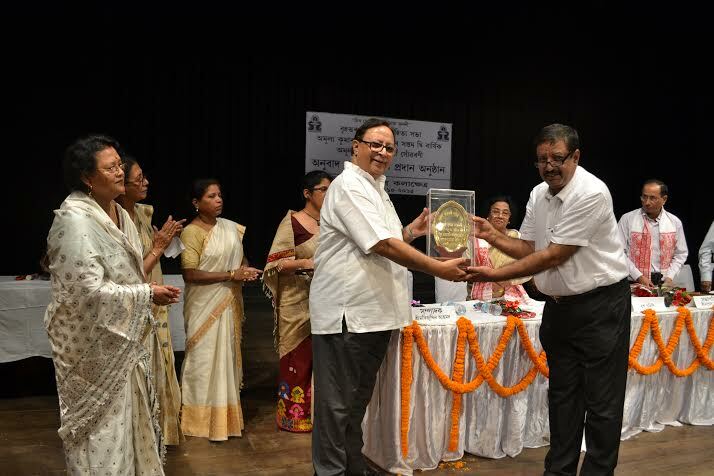 He was the first person of Nagaon to resign from a government job. He served rigorous jail sentences including Sylhet jail. He never had full time employment again; instead he tried to make ends meet by doing the odd jobs. After India attained independence Kamalananda was offered a ticket for the assembly elections, but not able to tolerate politics from a few selfish close friends he gave away his ticket. He was then made the District Information officer of independent India, but in just six months the post got abolished. He even lost his hard earned savings as the concerned bank closed down. Despite all the problems Kamalananda led his own life sticking to his preferences. First, of course, music, apart from a poet-composer-vocalist he also excelled in musical instruments like the violin, the sitar, the flute and still others. While he was in school he was writing and composing songs in spare time. In 1935 he went to Calcutta and recorded four songs of his for Sanola Gramophone Company. Next year he got recorded a play of his ‘Babrubahan’ for HMV Company. Second, his writing work. 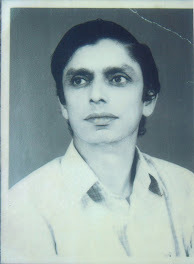 From young age he had been translating English and Bengali plays into Assamese for Nagaon Natya Mandir stage. He then started to write original plays and many of his memorable songs were composed for these plays where he acted too both in male and female leads. In 1928 he published his legendary poem-song collection Bauli and by that time almost everyone in Nagaon was singing one or the other of his famous songs. Third, he was also a keen sports lover and a player. Football and cricket his favorites. He used to play cricket with the British officials. Fourth, he was a man of taste. He used to dress neat and stylish changing three times a day, though he wore only the traditional Indian dhoti and kurta. He also used exquisite perfumes and people were heard commenting ‘Kamalananda had passed this way' even after long due to the lingering fragrance. He was also fond of the foreign garments which he got from Calcutta and used to gift them to relatives and friends. But he became the first man in town to publicly burn down all such garment in his courtyard respecting the call for nationalism. And not the least, his love for nature. From maintaining his own garden of beautiful flowers to writing-composing immortal songs in praise of nature. Kamalananda Bhattacharyya composed over 200 songs in pristine Assamese using such rare words that left intellectuals like Late Navakanta Barua awestruck. Some of his songs portrayed his romanticism graphically describing the beauty of both nature and its inhabitants. His strong patriotic spirit got reflected in some others. His broken health, untimely loss of dear ones and his eternal economic struggle left him sad—a heavy boundless sadness that was compared by him to the desolate vastness of the seas and the ocean. This ‘sea sadness’ was tellingly captured by some of his immortal songs like the one in which he empathizes with the lonely boatman who got lost in endless high seas with his dilapidated boat. 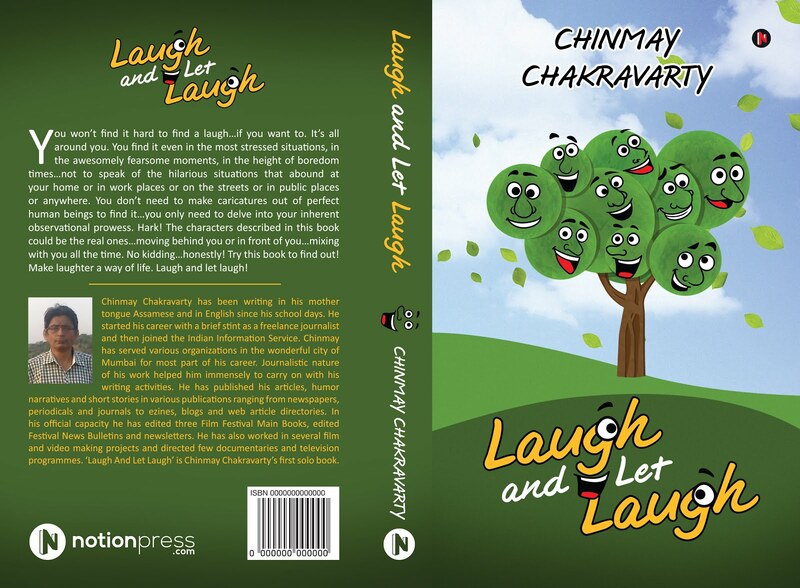 In the last few days of his life Kamalananda Bhattacharyya suffered from a thoughtful confusion. He could never realize many of his dreams as broken health cut short his life in prime. So the sensitive poet compared himself to a ‘boliya’ or a madman just two months before his death as if he saw the approaching end. In a quiet night illuminated by the full moon Kamalananda penned his last song titled ‘Boliya’ where he commanded himself ‘Hey madman, leave alone now! Your time has come. The dreaming prince has ceased now. Leave alone now!’ That was October 16, 1950. 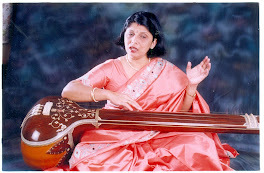 This song was later composed by Bibekananda Bhattacharyya. Maybe it was family legacy that Kamalananda Bhattacharyya too passed away leaving the full burden of family on his young eldest son, Pundit Bibekananda Bhattacharyya. Young Bibekananda did not allow him to be bogged down and as per his father’s wish went to Lucknow to do a course on tabla. And he took a vow of preserving and propagating Kamalananda’s music and works which he kept on till his last moments (Bibekananda Bhattacharyya passed away too in September 28, 2007 after a brief illness}. 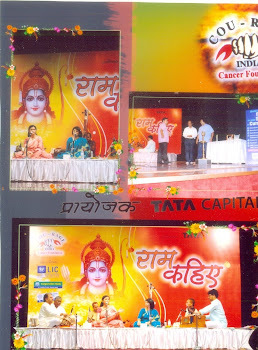 Thanks to his efforts ‘Kamalananda’s Complete Works’ was published, two audio albums of some of Kamalananda’s famous songs sung by me were released and Srimanta Sankardev Kalakshetra, Guwahati took up the responsibility of organizing workshops on Kamalananda’s music on a regular basic from 2006. 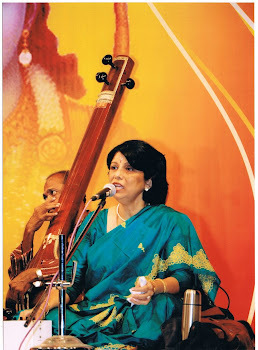 From 2008 I have been organizing the music workshops and started an annual music competition on songs of Kamalananda in 2009. 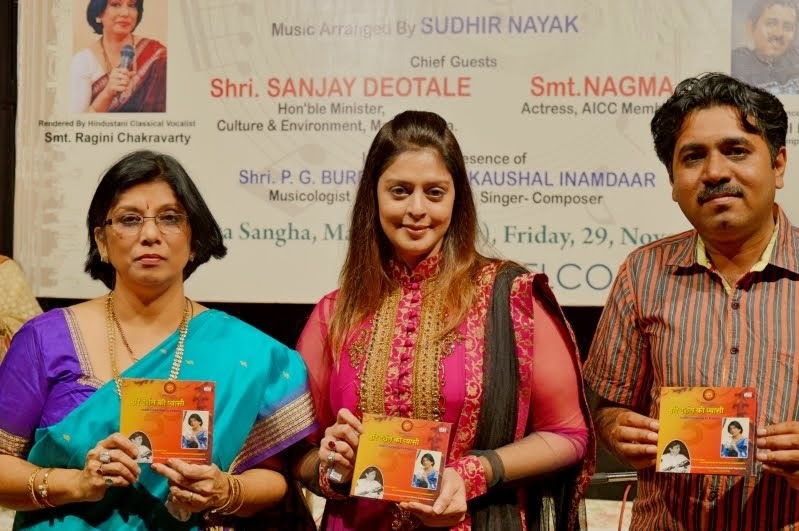 I have also started composing his songs that were not tuned and some of them have already been sung my disciples getting a lot of appreciation from the music fraternity. 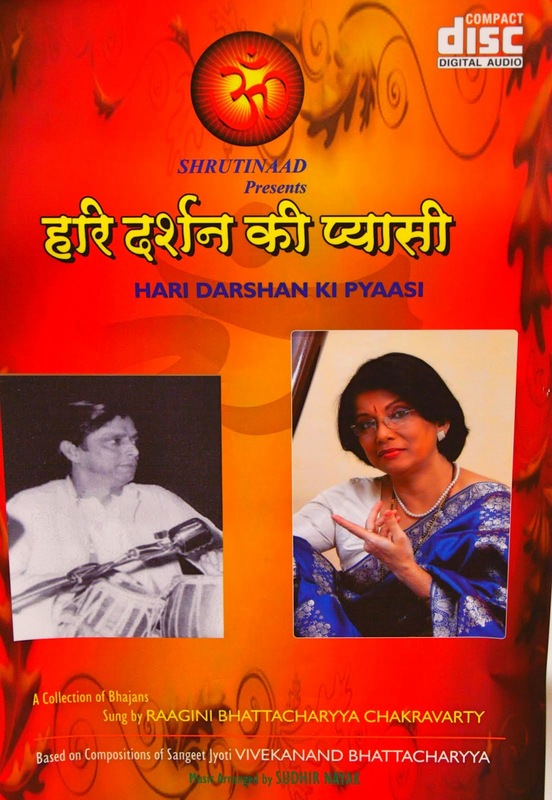 I am determined along with Chinmay to preserve and spread this beautiful treasure and tradition of music forward. 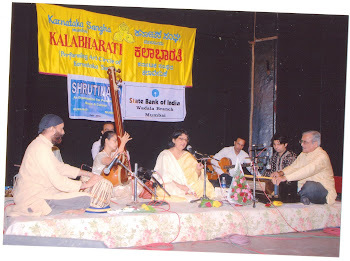 Let the music of Kamalananda Bhattacharyya live on and get the attention and admiration it deserves. This is our cherished wish on the 61st death anniversary of the great poet. World Cup Cricket Hassles: City of Sorrow? Cricket: Disappointing End To Ind-SA ODI Series.